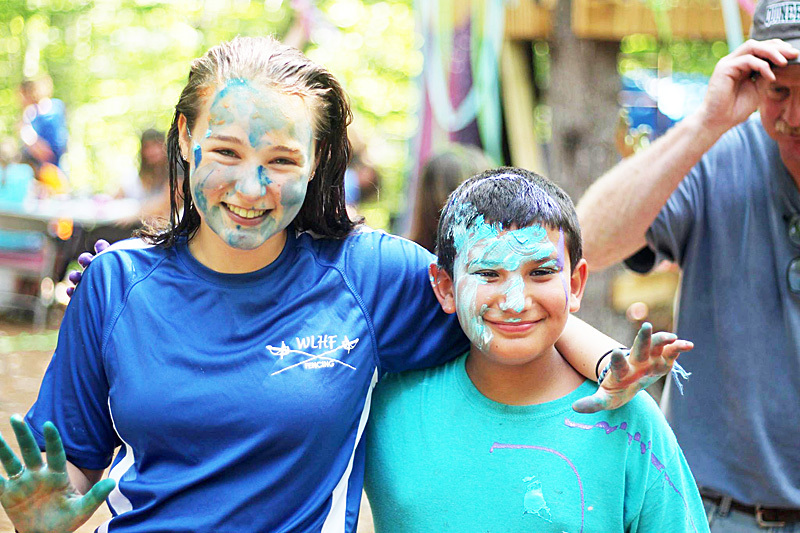 Unique Summer Camps in New Hampshire – Welcome to Quinebarge! Founded in 1936, Quinebarge is one of the most unique summer camps in New Hampshire, in a premiere sleepaway camp setting. Personalized schedules, true friendship, and one-of-a-kind traditions make Quinebarge stand out among traditional programs. Our commitment to excellence goes beyond an unparalleled program, with a 3:1 camper to staff ratio and ACA Accreditation. Just as every child is different, so are their interests- so we make each camper’s activity schedule as unique as they are. We encourage campers to develop their interests and try new things through camper’s choice scheduling. During our four daily elective periods, campers attend activities that they’ve chosen based on what they want to do. Within this system, campers get to try new activities just outside their comfort zones, while having fun and feeling safe and supported. Founded in 1940, Monkeytown is our very own society, designed and governed by our campers. Each summer they elect the Monkeytown Mayor, who oversees the Bank of Monkeytown and distributes Monkeytown Money.. And of course, Monkeytown wouldn’t be complete without a Carnival, Color Wars-style Olympics, and Bureau of Investigations. Read what it’s all about here! 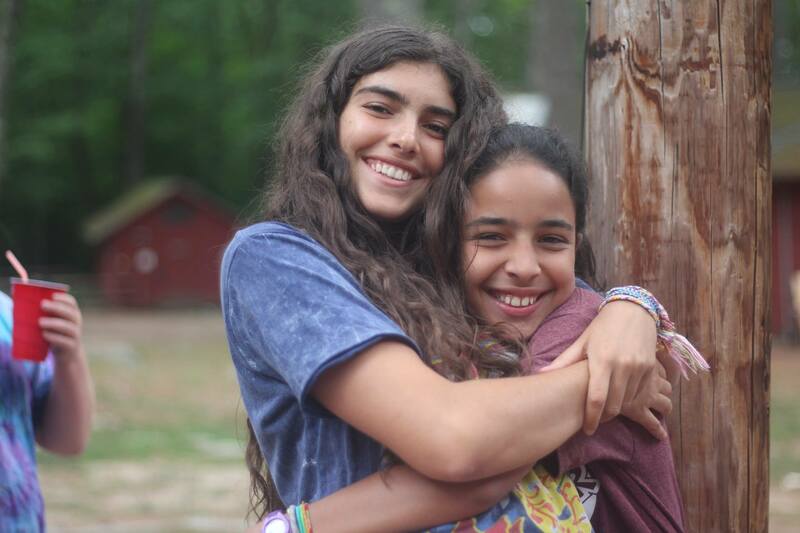 Most camps tell prospective families that they are all about campers making friends. Here at Quinebarge, we approach friendship and community in an intentional way, leading to lifelong friendships. We begin each session with activities that help cabin groups form or renew friendships, then strengthen those bonds over the course of the session or summer. Small group events such as campouts, trips, team-building activities and simple shared experiences solidify those friendships, ensuring that each camper goes home with new friends they’ll treasure throughout their lives.